Give Dad a Sports Massage this Father’s day! 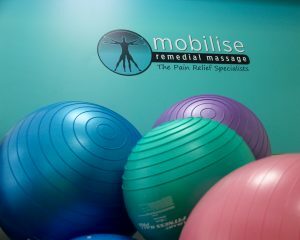 If you’re in need of inspiration for a gift for Dad next weekend, why not a Gift Voucher for a treatment at Mobilise? Whether your Dad is a weekend warrior, keen golfer, serious competitor or even just loves his garden, our sports massages can help him! 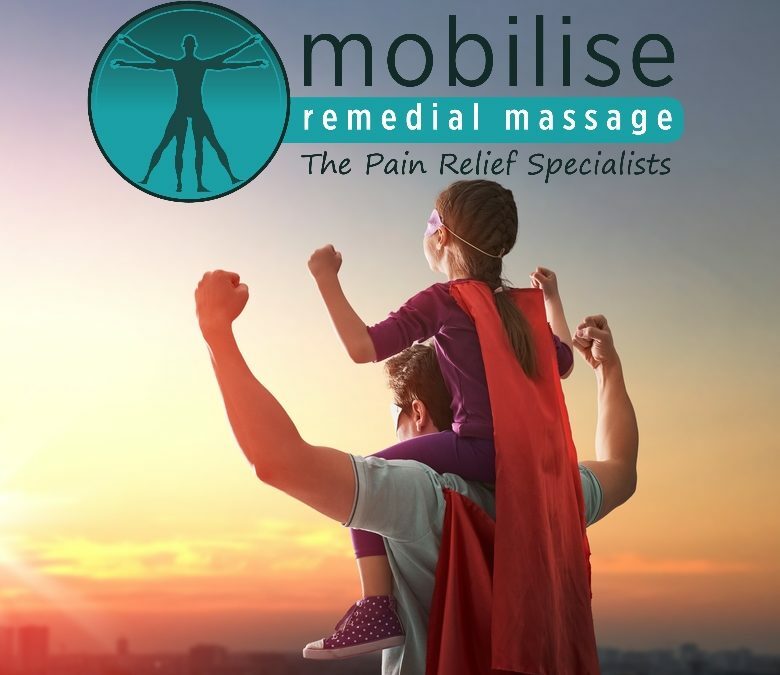 Even if your Dad is not Sergio Garcia or Roger Federer, but loves being active, spoil him with a top quality treatment from therapists who have worked on world class athletes such as the Qld Reds, World Champion Ironmen and Women, and the Australian Cricket team. Call us on 0473 090 442 or email us at enquiries@brisbaneremedialmassage.com.au to buy a Gift Voucher, or drop in to the clinic and see us today!